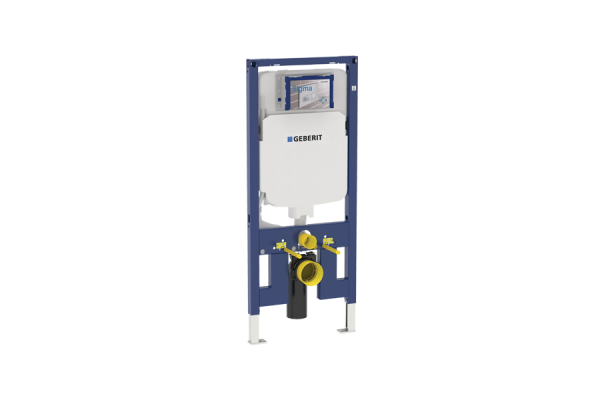 Geberit are the European market leaders in concealed cisterns. 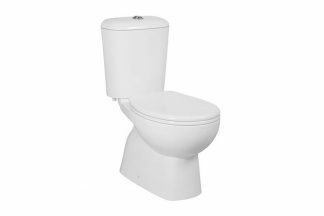 Embrace the latest in modern toilet innovations with sleek, seamless in-wall cistern and stylish Renee wall hung toilet pan, with your choice of a Geberit chrome access plate with round or square, dual flush button options. 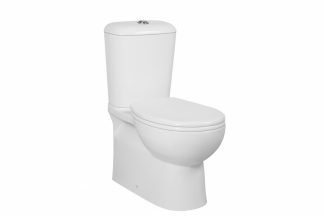 The concealed cistern can be installed and hidden away in a wall cavity or vanity making cleaning easy and for easy maintenance the cistern can be accessed via. 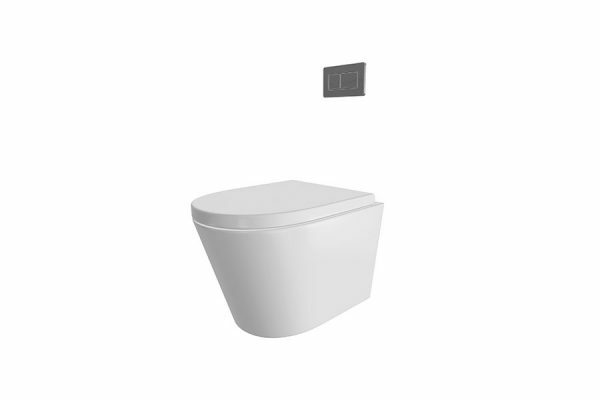 the flush panel, eliminating the need to remove any tiles.